Have you ever been having a bad day or just felt cranky or off? I was having one of those days. I walk mostly every day and even though I know that it would make me feel better, this day I had to force myself to go. I told myself I only had to walk a mile. I would just roam around my town for a while and when my walking app told me I had walked a mile I would be done. As I was walking I went toward one of the walking trails in my town and even though I had told myself that’s not what I was going to do, I found myself turning onto the trail. And then I found myself turning off and going toward the wetland preserve that’s just off the trail. Almost immediately I felt better. My shoulders dropped. My breathing relaxed. My face went from scrunched up to almost a smile. Nature has such a healing quality. There have been studies to prove that being in nature reduces stress and anxiety. 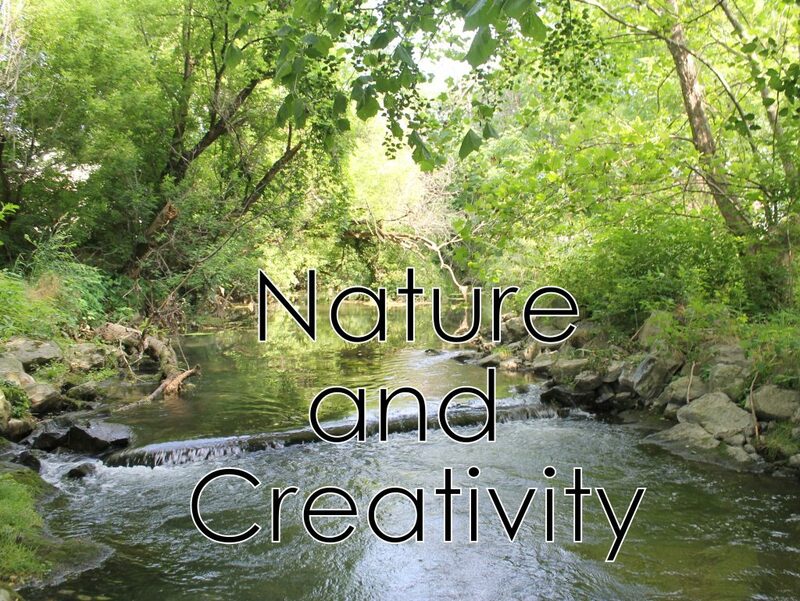 But not only that, being in nature helps our creativity. You spend most of the day multitasking and thinking of a million things. Nature always you to slow down and focus on one thing. There are so many ways that nature can inspire art. You might make jewelry using colors inspired by nature or shapes of a branch. Or you might just feel recharged and have creative ideas from being away from the hustle and bustle of life. I love to go on a hike in the woods or venture out to a waterfall. However, most of the time that I experience nature it’s really just in my own town within walking distance of my home. Even if you live in an urban area there are probably natural places you can visit and get the same effect. Is there a nearby park you can visit? Is there a flower garden in your town? When I first moved to the town where I live I was delighted to find the historical society had a public garden. I love to go there to relax and think. 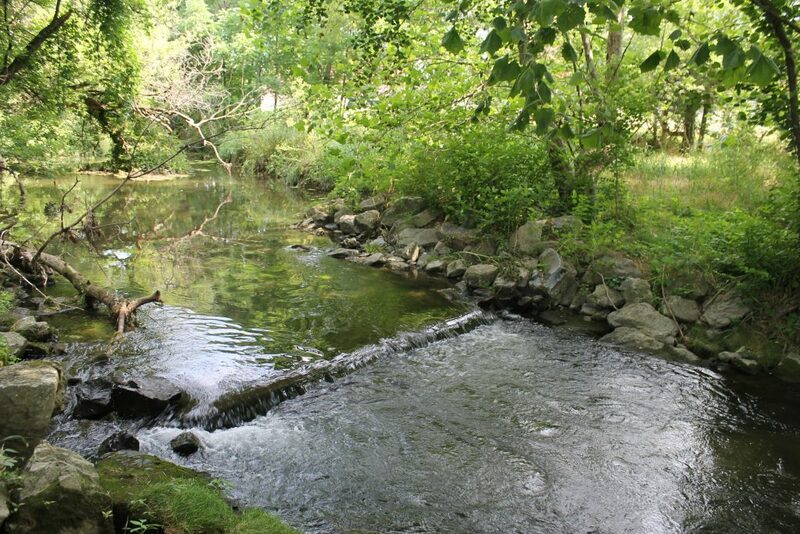 There may be little areas in your town like riparian barriers where it’s just green space. Sometimes there are walking trails that follow them. Maybe there’s a park next to one. You might discover little walking paths. I’m so surprised to find a new one every now and then in my town. My very favorite tree is one that is just outside my window. Whenever I’m feeling stressed or creativity blocked and I can’t get outside for a walk I look at it. Your own yard is probably a great place to start! When is the last time you had your feet in the grass? Maybe there’s simply a bench with a flower pot next to it. You don’t have to go on a big hike to get the benefits of being in nature. Keep your eyes open for little spaces of nature that you can enjoy. 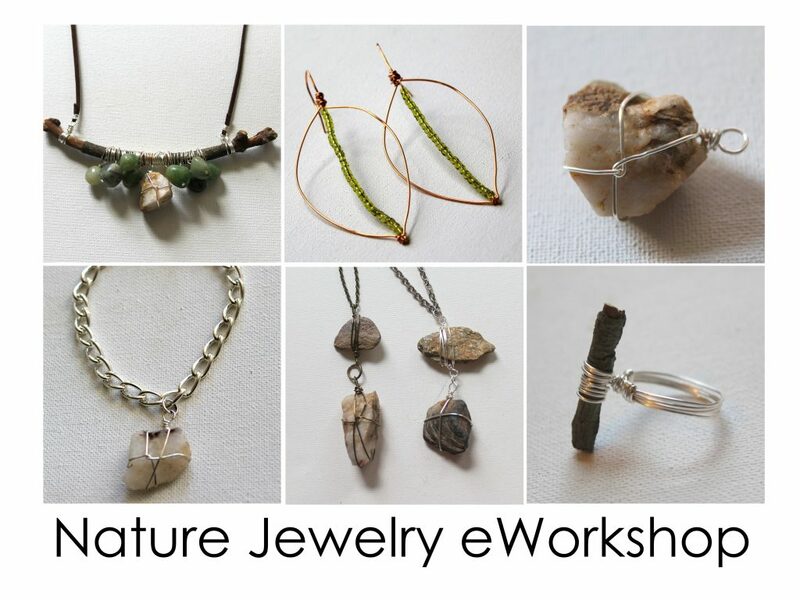 If you want to get use your experience in nature as inspiration to create some great jewelry, check out my Nature Jewelry eWorkshop. In it you get a creativity booster that’s nature related, jewelry making skills lessons and 5 nature inspired jewelry making projects. 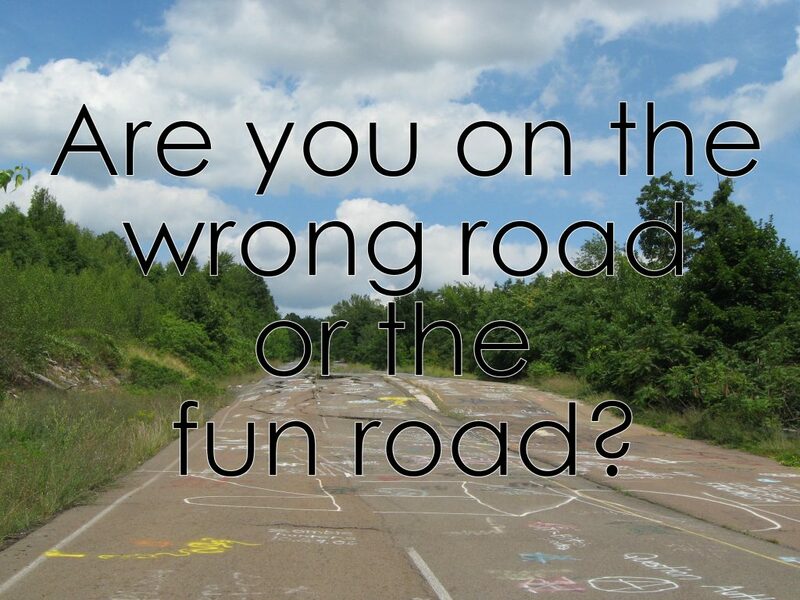 Are you on the wrong road or the fun road? This weekend I went out to dinner with my parents and their friends. We piled in their car and headed out. 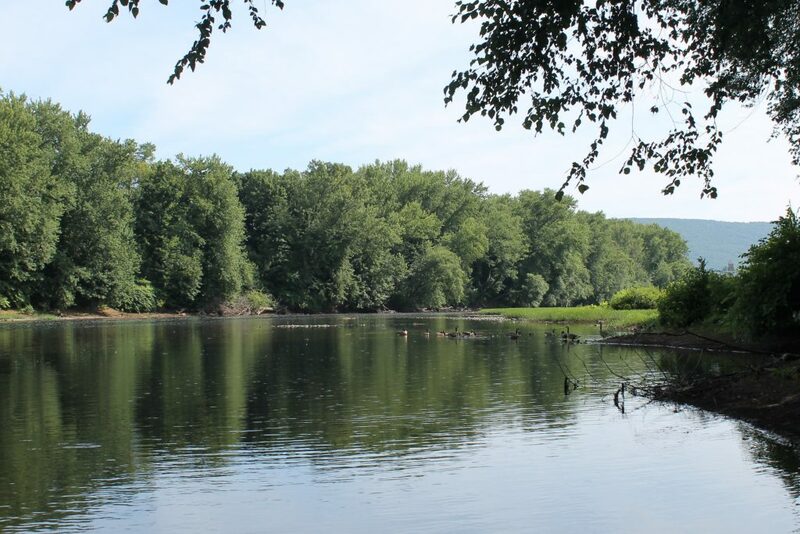 My parents have a river property that’s almost in the middle of nowhere and we were headed to a restaurant that was about 30 minutes from almost the middle of nowhere. Along the way we saw a detour sign and turned off the road onto a smaller road. At first mostly everyone was frustrated and complaining about the detour. The roads are few and far between and who knew how long it would take to get to the restaurant. But I’m an eternal optimist and I love car drives and adventure. The road was beautiful and my dad got to show me where the rail trail that he rides on is. I was loving every second of the detour. Once we changed our perception it became a fun adventure instead of a long, out of the way ride. 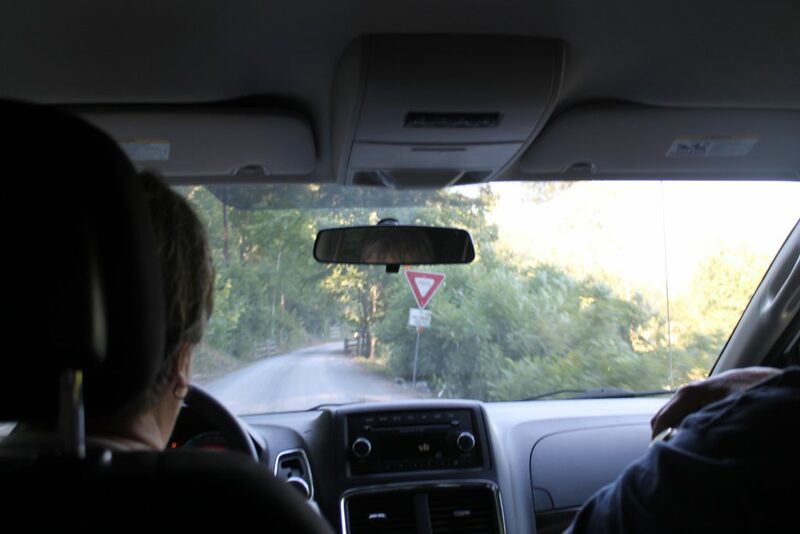 As part of the detour we even drove our car on the actual bike trail trail, which was so much fun! When will we ever get to do that again? You can be on a beautiful windy country road detour and be upset about it; OR you can enjoy the ride. Either way it’s the same road and the same amount of time. One is just more enjoyable than the other! As it turns out, we didn’t even need to take the detour! We got confused by the sign and turned even though we didn’t need to. We took a really long ride for no reason. And we didn’t get to go to the restaurant we had planned. We did get to try out a new restaurant that was fabulous. And we got to go on an adventure. I have absolutely no regrets about the ride at all! You can apply this to anything in your life! Identify what’s stressing, worrying, frustrating or annoying you. Can you flip your perception on it so it’s more positive? Even if it’s something that seems like it has a flip side that couldn’t be positive, try to come up with one even if it’s just funny. You may have every reason to be frustrated or angry or annoyed. I am not trying to undermine that. But you can choose to put whatever positive spin on it that you can! When I’m upset or feeling frustrated or angry, the best way I know how to deal with it is to do something creative! 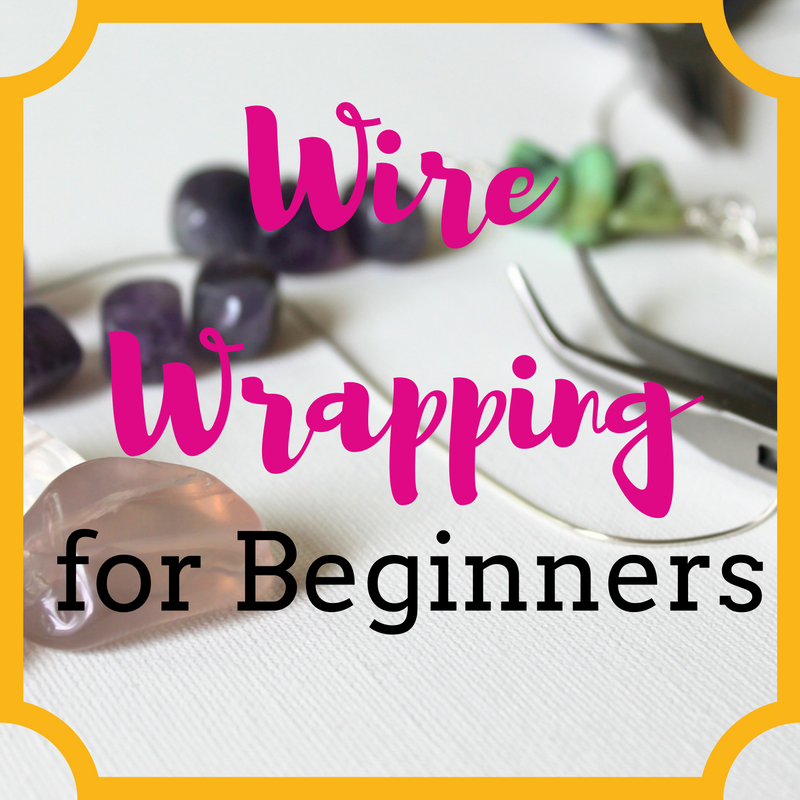 You can get my Intro to Wire Wrapping eCourse for free when you sign up here. Last week felt pretty hectic and I felt like I lost my focus and center because I was away over the long weekend and then the week was shorter because of the extra day off. I felt like I was having trouble just keeping up with my normal routine and that there was no time to do anything extra like be creative. Not expressing my creativity made me feel even more frazzled. I struggle with time and I know that you do, too. Sometimes it feels impossible to take time for yourself. Creativity is vital for your well-being. Creativity allows us to transform our reality. Creativity is freedom. Creativity gives you the opportunity to express yourself. So how do you make time? Schedule it in. Make it an unbreakable appointment in your calendar. 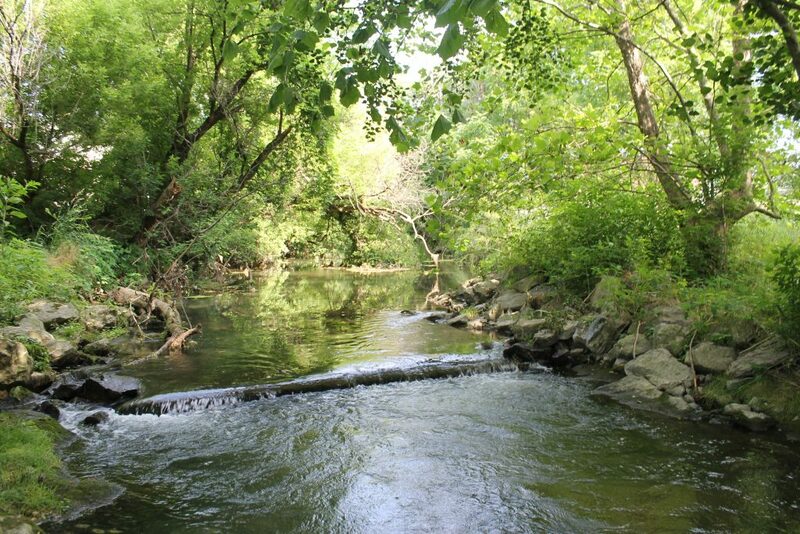 I have a new practice every Monday morning that I am walking to a park and spending time by the creek there. Sometimes I read, write in my journal, write poems, take photos, put my feet in the creek and just notice everything with all of my senses. Truth be told, I didn’t have this time before I started doing it. I didn’t have an entire morning to spare. But then I did it. And I did it again. And now I do have the time because it’s just what I do. It has made a huge difference on my well-being, so it’s important to me. Is there a time each day or even each week that you can set aside for time for yourself so you can work on something creative? 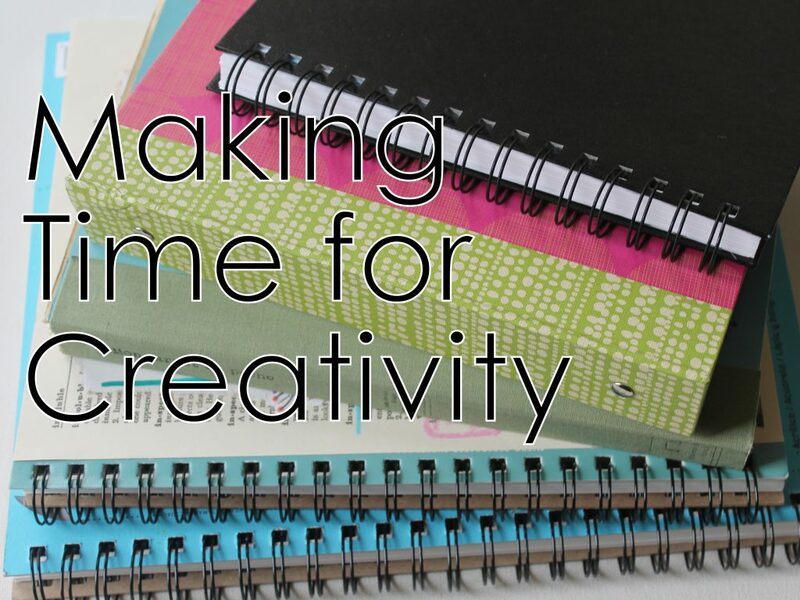 Another great way to make time for your creative practice is to take a class! 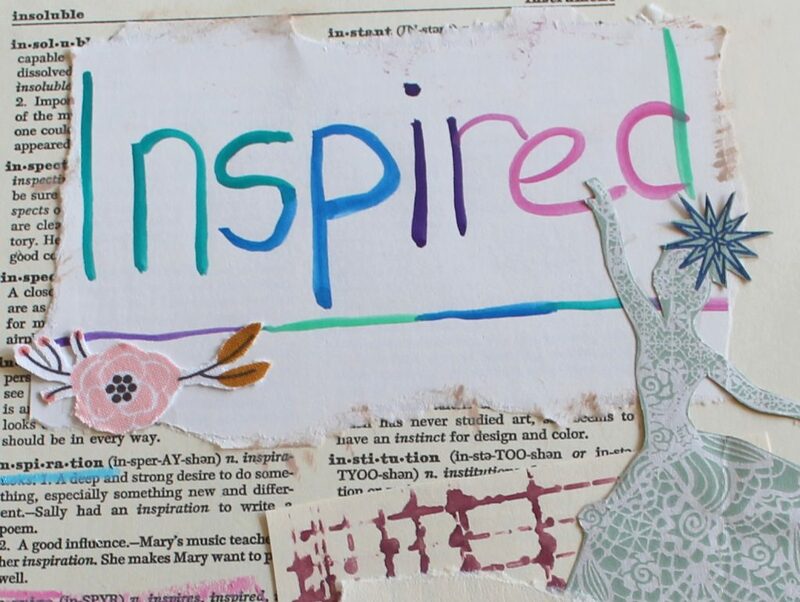 Make time this summer to be creative each week with me with Inspired eCourse. I’ll send you an email every Monday morning with the week’s lesson, but you can schedule a time for yourself that works for you to work on the lesson each week. 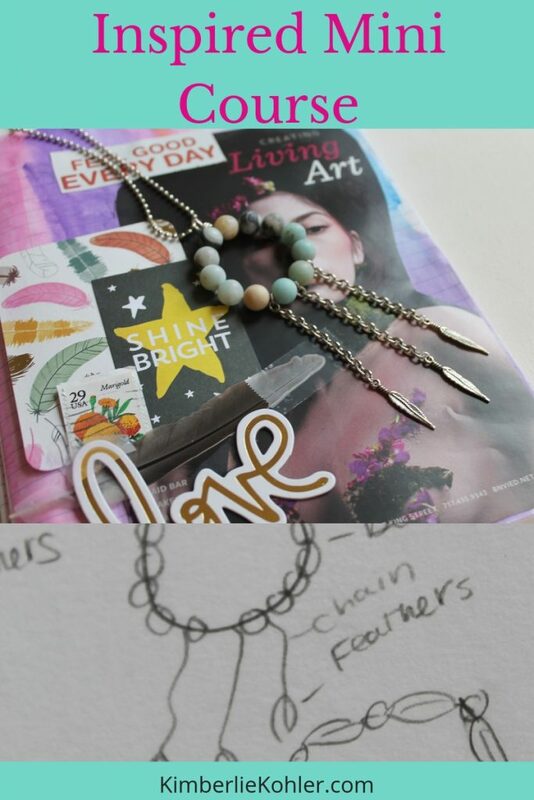 Start an art journaling practice that you’ll have for a lifetime and learn to take the inspiration from your art journal pages to make your own unique, creative jewelry pieces. 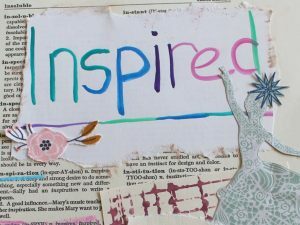 Inspired is an art journaling and jewelry making eCourse. 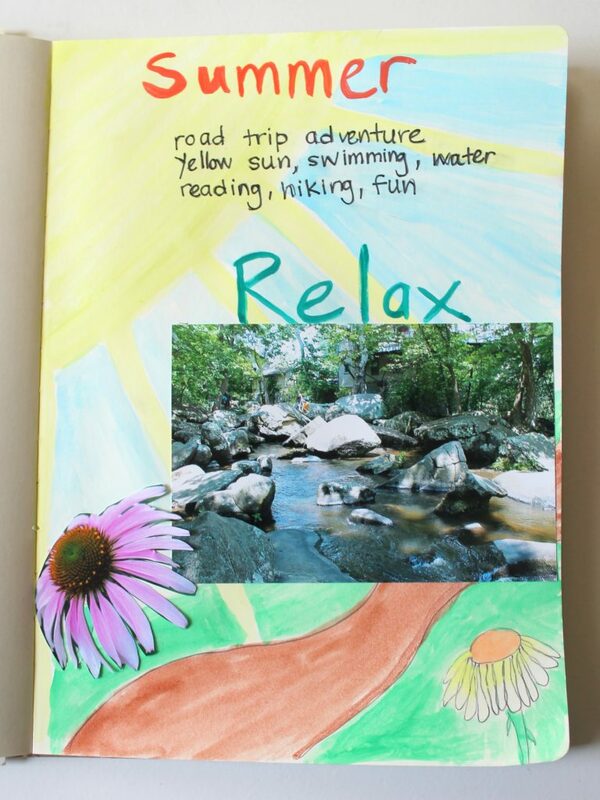 Each week for 4 weeks you’ll get a creativity activity/art journal prompt. Then you’ll make an art journal page. 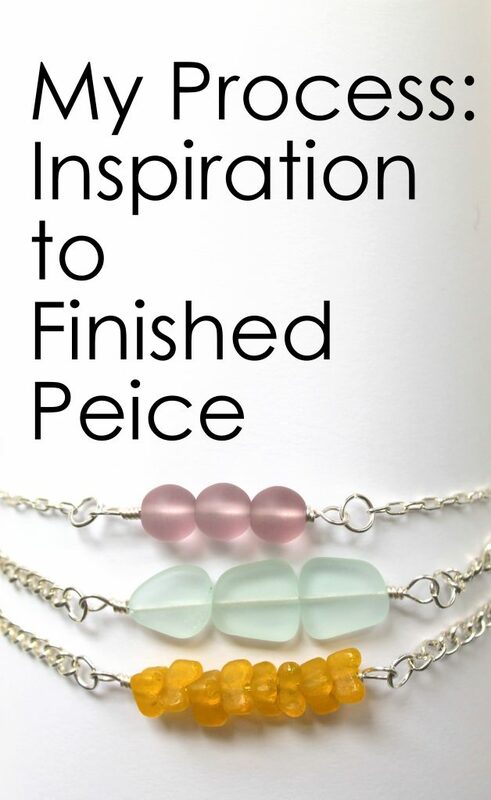 Then I show you how to take the inspiration from your art journal page and design a jewelry piece. 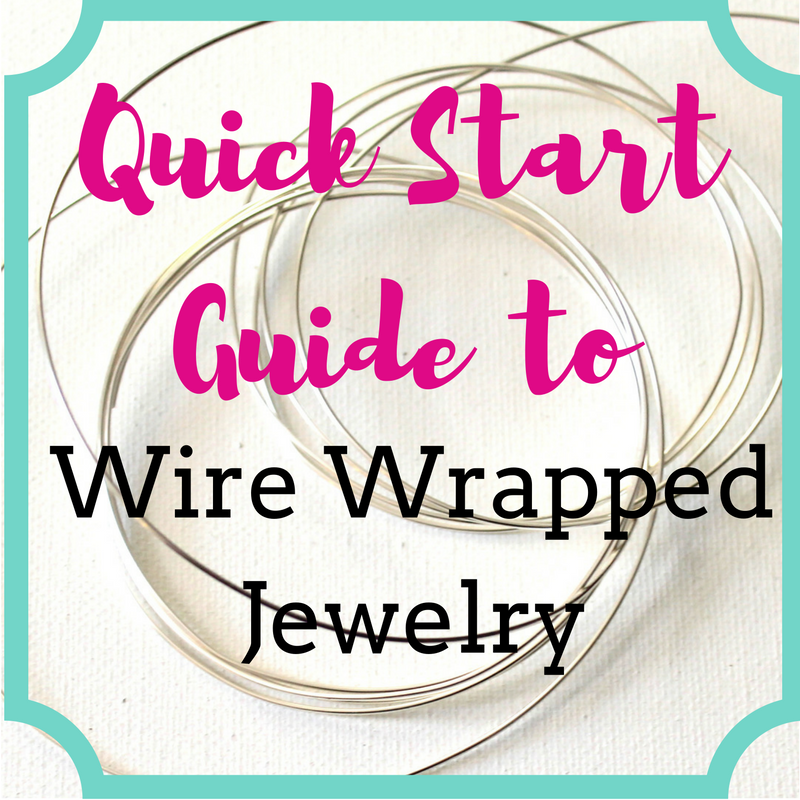 Each week you’ll get videos and tons of examples and you also get a step-by-step tutorial for a jewelry piece. This eCourse only runs once or twice a year and this is your last chance for 2016. This is great for beginner art journalists. I’ll show you lots of tips and hints. This is also great if you’re an art journalist who wants to learn how take the inspiration from your art journals and make jewelry from it.